The Multimedia Lab includes a computer loaded with Camtasia Studio, Adobe Premiere Elements, and WordPress. The computer has an HD Monitor attached to it, as well as a webcam and conference microphone. It can be used for video conferences for job interviews and educational purposes. WordPress enables patrons to create web pages, and Adobe Premiere Elements and Camtasia provides users access to tools to create and edit video and digital images. 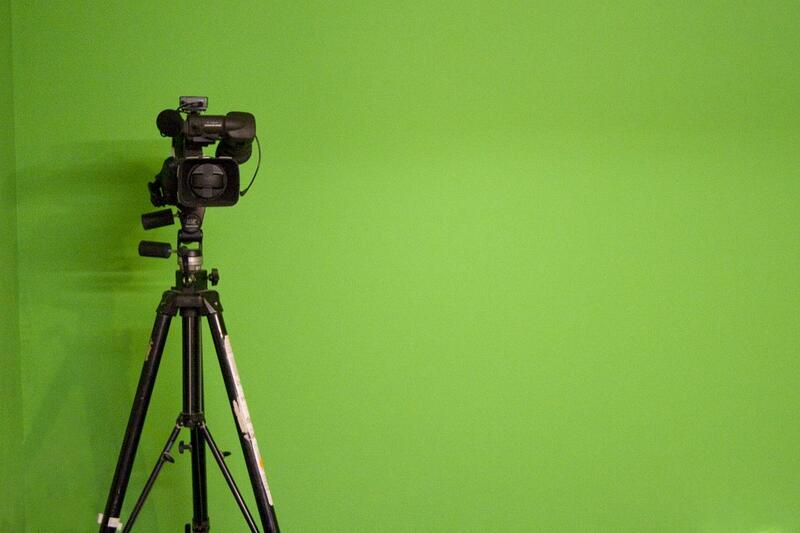 A green screen is available for special effects in the filming of video blogs. Patrons must have a valid library card in order to use the multimedia lab computer. The library card must be in good standing and below the maximum fine amount of $10.00. 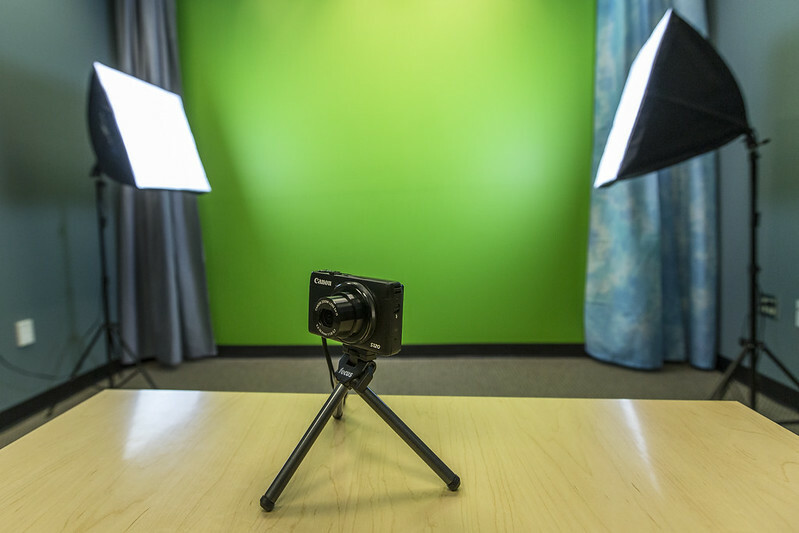 Patrons with a valid library card can reserve a Digital Canon Powershot S120 Camera, tripods Logitech h390 headset, and accessories for use in filming within the room. 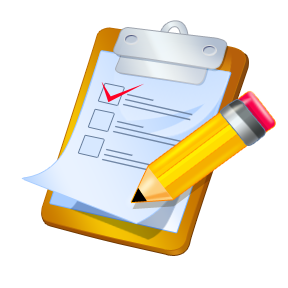 Patrons are responsible for any and all equipment that is borrowed and all items must be returned in-person by the person who booked the room and equipment. Please Note: The $5.00 ADMIN fee for booking the Multimedia Lab will be waived. The addition of Skype to this lab will give patrons the ability to participate in job interviews and employment related conferences. See the support page for full details. Please be sure to share with us if you are awarded a job through the use of Skype or other resources provided by the library. Patrons will be responsible for returning all materials and will be charged based on prices above if materials are not returned. In film and television, a uniformly lit plain background that is used to create a travelling matte for special effects shots using a process called color separation overlay. Green and blue are the preferred colours because they are not found in human skin or hair tones (see also chroma key). The live action component of films such as Avatar (2009) and 300 (2006) are almost entirely photographed with actors performing in front of green screens. Chandler, Daniel, and Rod Munday. "green screen." A Dictionary of Media and Communication. : Oxford University Press, 2011. Oxford Reference. 2011. Date Accessed 11 Jun. 2015 <http://www.oxfordreference.com.proxy128.nclive.org/view/10.1093/acref/9780199568758.001.0001/acref-9780199568758-e-1146>. A video post-production and graphical technique in which one colour in a shot or image is removed or made transparent (‘keyed out’) and replaced by a different background: e.g. the weather-map that appears to be behind the forecaster on television. Chandler, Daniel, and Rod Munday. "chroma key." A Dictionary of Media and Communication. : Oxford University Press, 2011. Oxford Reference. 2011. Date Accessed 11 Jun. 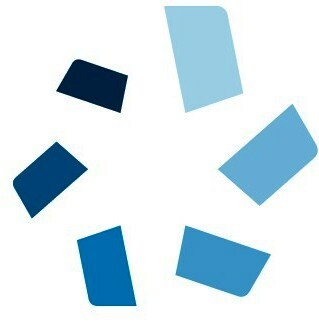 2015 <http://www.oxfordreference.com.proxy128.nclive.org/view/10.1093/acref/9780199568758.001.0001/acref-9780199568758-e-0326>. Show your ideas, spread the word, or share knowledge with a video. 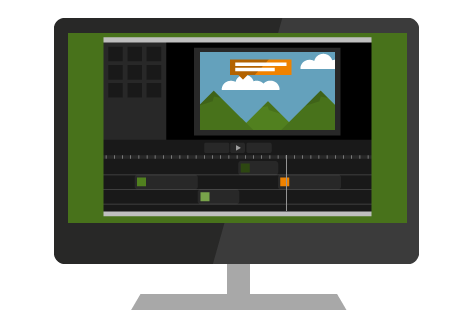 From quick video demos to extensive video projects, Camtasia has all the editing tools to create the great video content you need to get the job done. Quickly record your webcam or screen, engage your viewers with a variety of effects, and easily share your videos to anyone. 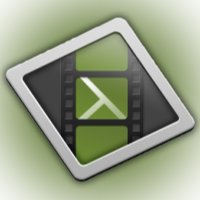 Tips & How To Tricks on using Camtasia, Snagit, & more. No matter what you're working on, Snagit helps you capture great looking images and videos with just a few clicks. Easily customize your screen captures with effects, or show off what's important with Snagit’s markup tools. You can also create quick videos by recording your screen. 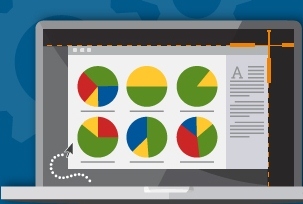 Below are videos, tutorials, guides, and more to help you get the most out of Snagit. Whether you're a new or existing user, our video and written tutorials are here to help you get the most out of Snagit on Windows. Make quick edits, add artistic touches like a pro, or transform your photos to show your vision. Express your creativity in beautiful photo books and cards. And always find any photo, fast. Who should use Photoshop Elements 13? See how to bring in photos, organize them in Albums, make some quick edits, share with friends and family, and print. Photoshop Elements 13 Part I for the Digital Photographer Bring out the best in your photos! In this course, you'll learn how to use Adobe Photoshop Elements 13 to do everything from quick fixes to detailed enhancements that will greatly improve the look of your digital images. Photoshop Elements 13 Part II for the Digital Photographer: Bring out the best in your digital images! If you have a basic working knowledge of Adobe's Photoshop Elements 13, these lessons will help you take your skills to the next level. Creating WordPress Websites: Want to build an attractive, sophisticated blog or website—without having to learn any special coding? WordPress.com is the answer! WordPress.com is one of the world's most popular Web design tools. It's free and easy to use, and it produces professional results. NHC Library was awarded a $4,500 LSTA grant to build a multimedia lab at the Main Library. 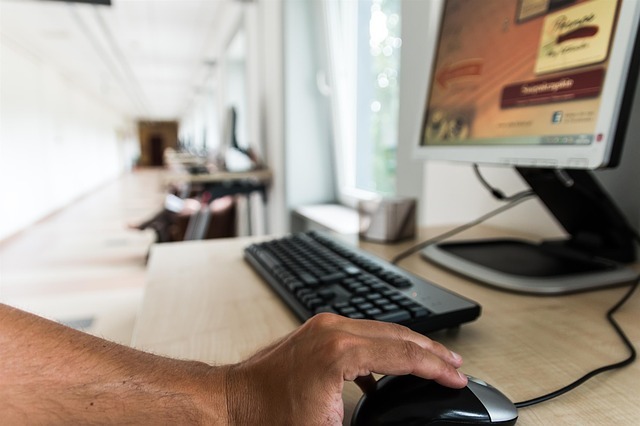 Reference Supervisor Jimi Rider, who wrote the proposal, says the new lab will enable library patrons to conduct job interviews online using video conferencing software, edit and produce videos for video blogs or other projects, and build web pages using WordPress. He is working with NHC IT staff to order and install equipment, and expects the new lab to open by late spring.